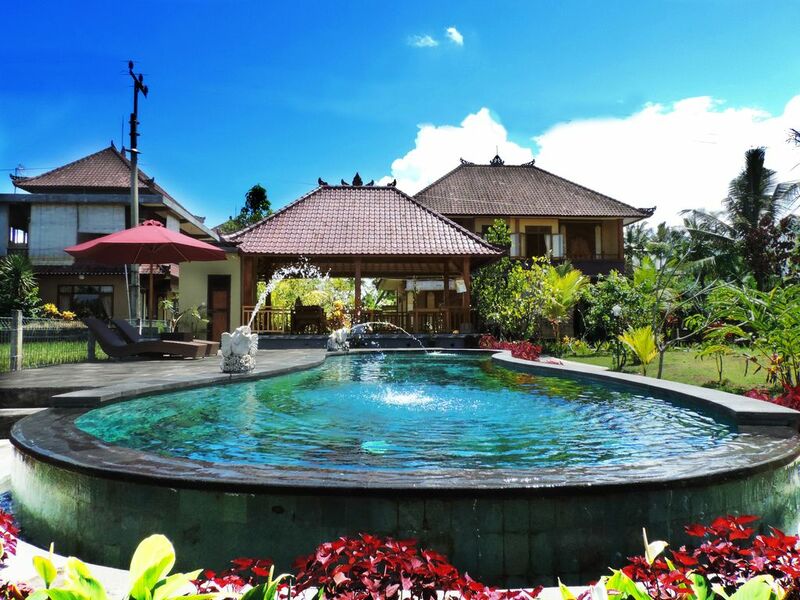 Located in Ubud, 1.4 km from Ubud Monkey Forest, Pondok Ayu Soca has a garden and rooms with free WiFi access. The property is within 1.9 km of Elephant Cave. All rooms come with a terrace with garden views. All guest rooms at the guesthouse are equipped with a seating area. The rooms include air conditioning and a flat-screen TV, and some rooms will provide you with a balcony. The rooms feature a closet. A continental breakfast is available daily at Pondok Ayu Soca. Guests at the accommodation will be able to enjoy activities in and around Ubud, like cycling. Ubud Market is 2.4 km from Pondok Ayu Soca. The nearest airport is Ngurah Rai International Airport, 25.7 km from the property.